The Bartlett – University College London's faculty of the built environment – comes in number two in our schools ranking, with conceptual graduate projects featuring fantastical architectural drawings dominating the top posts about the school. A proposal for elevated airport runways above Stockholm, a new style of architecture specifically for atheists and a vision for London's financial district all grabbed readers attention this year. 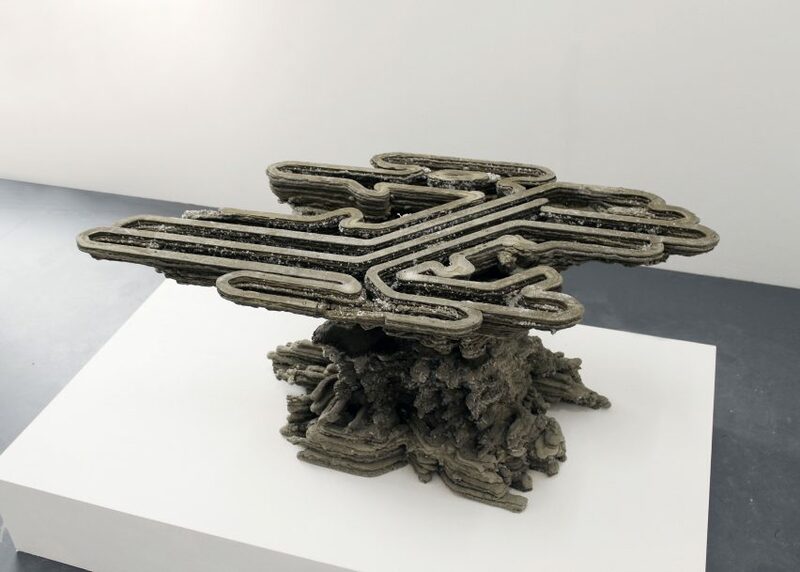 Furniture created by students using innovative 3D-printing techniques also proved popular – from a 3D-printed concrete table to a set of intricate 3D-printed filigree chairs.